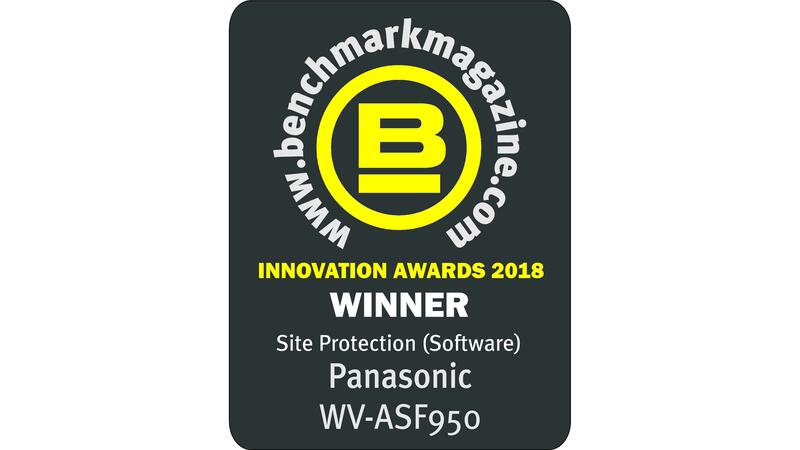 Osaka, Japan - Panasonic's face recognition server (FacePRO:WV-ASF950) has been named the winner of the site protection software category in the Benchmark Innovation Awards 2018. 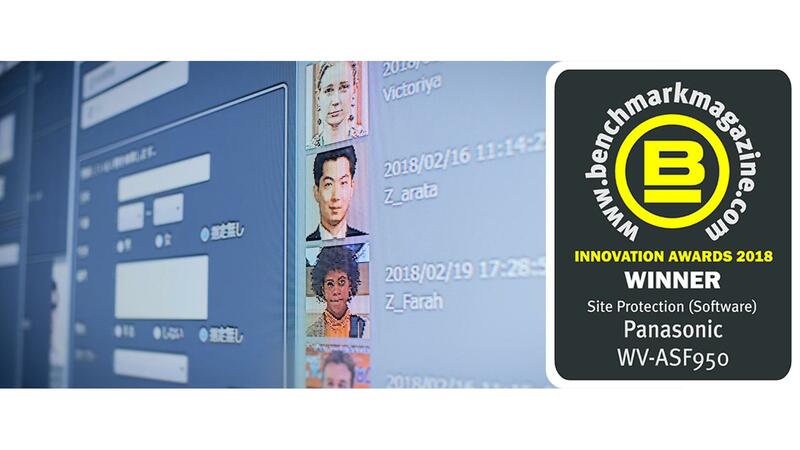 Previously recognised by NIST as the industry's most accurate face server in independent testing, the deep learning technology has now also been recognised by Benchmark. The combination of Panasonic edge devices and the facial recognition software (FacePRO) maximises the performance of the core engine to achieve accurate and reliable recognition. With this improved accuracy, security protection is enhanced and the system allows matches even when images are 10 years old. This software was showcased at IFSEC, where 1,500 different success matches were made - including those dressed in costume without a single miss-match. 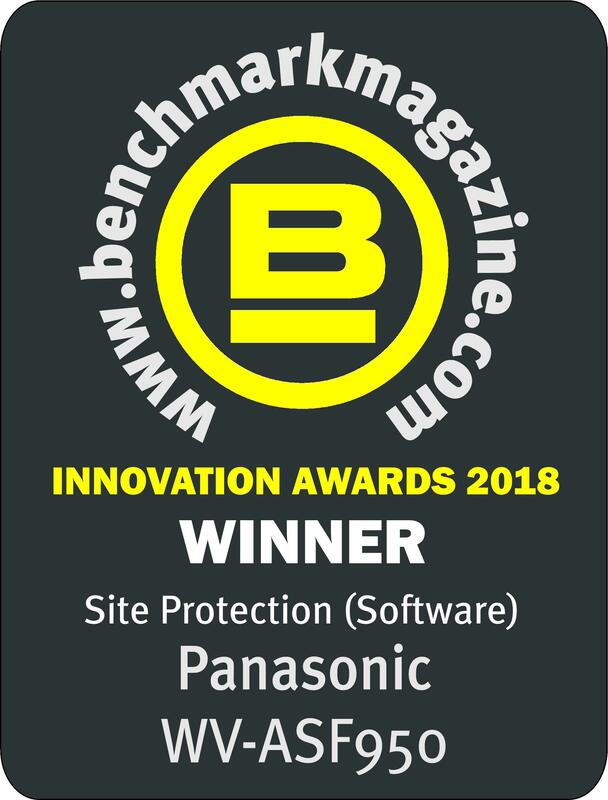 Panasonic will continue to improve its security-related products and provide various solutions to meet increasingly diversifying and evolving customer needs, such as face recognition solutions for integrated management with existing video surveillance systems. By providing these solutions, the company is aiming to become a "total integrator" capable of contributing to customers' frontline operations.